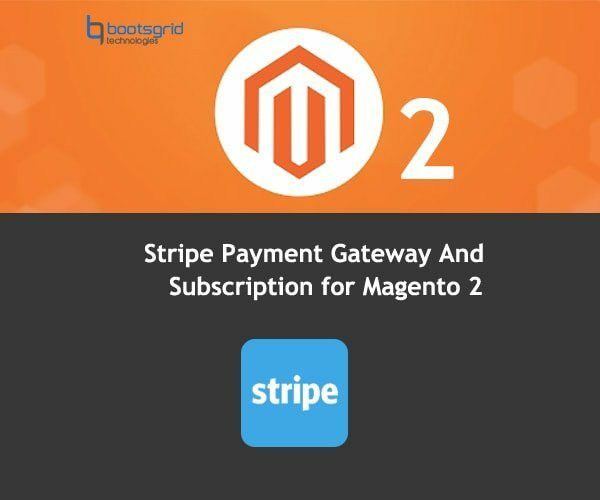 Stripe Payments & Subscriptions is an advanced and feature-rich module that will integrate your Magento 2 website with the Stripe payment gateway. 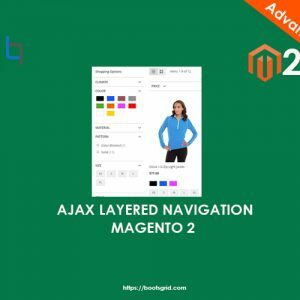 The module deeply integrates with the admin area to manage refunds, multi-currency orders, telephone orders placed from the admin area, partial invoicing, saved cards, security checks, authorization-only orders. 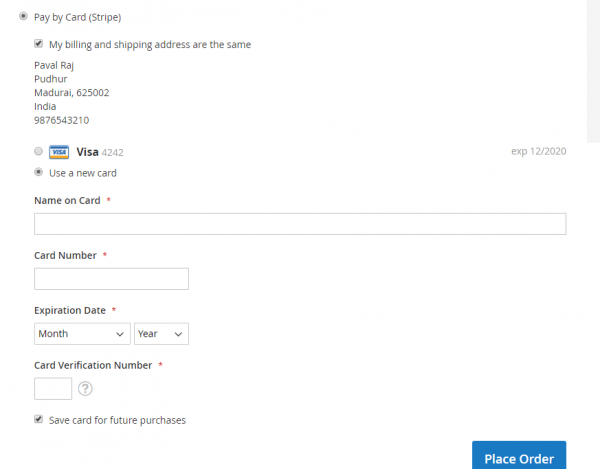 Even when the customer renews their card with their bank, Stripe can still continue using the same renewed card without any necessary update by the customer or the merchant. When a customer is billed, Stripe notifies your website using our module’s integrated web hooks system, so that new invoices are automatically generated in your admin area and in the customer account section. Offer your customers true subscription editing features and allow admin to switch customers from one subscription to another. * Unzip plugin files and upload it to your website root directory/app/code. Very good extension! Installation was easy. Bootsgrid support responded quickly to my questions, really friendly. Had an issue with my custom theme, though, but they fixed it same day! Can’t ask for more. Many thanks of this wonderful extension for my online shop. It greatly benefits me in my business. I love the way the UI in your products works. It’s really very intuitive. Excellent payment extension this is what I really expecting previously? Now I got it at Bootsgrid. Thanks for the great module. 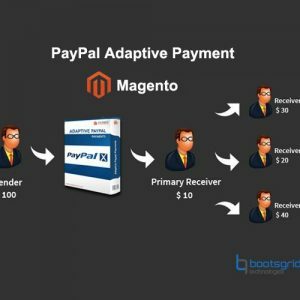 Good and best payment module for every ecommerce store. So this is highly needed on demand. 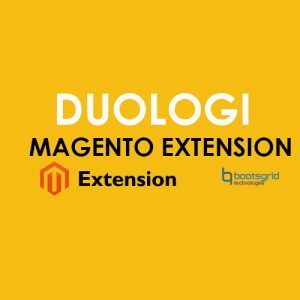 Very much exciting extension and best extension to manage all subscription payments in the backend. Really got the incredible one. 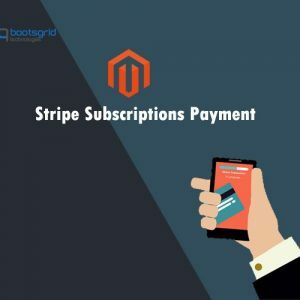 Best and extension for integrating your website with the stripe payment and easy to install and great support team at Bootsgrid to solve my queries.